What are Nicequest’s Special Activities? 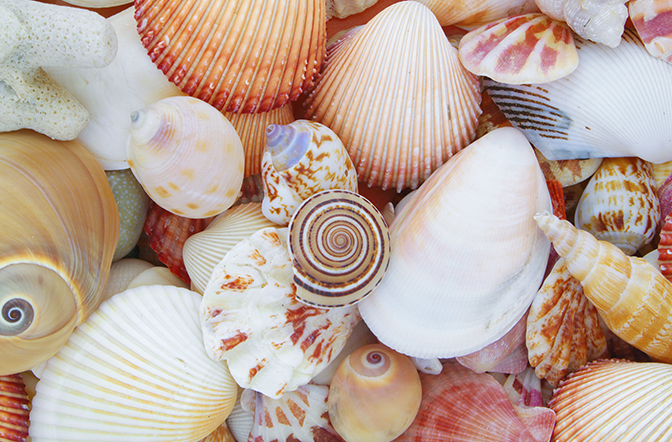 You know the basics of Nicequest: answer surveys, earn Shells, redeem them for gifts. But that is not all! Besides Nicequest Premium, where you share your online behavior, there are some more Special Activities where you can earn Shells in a very interactive and fast way. What exactly is a Special Activity? A Special Activity is a different way to give your opinion on products or to tell brands and organizations what is important to you in your daily life. There are many types of activities and some of them are really entertaining: completing them becomes a pleasant pastime and, in the meantime, you earn Shells and help companies make better decisions. However, since these are sporadic offers we don’t send to all our members if you decide to participate, you must commit to carrying out the Special Activity correctly and within the determined period of time. 🛒In some of these Special Activities, you may be asked to try some products (food, cooking utensils, bath products, games for children, etc.) and then review them and give your opinion. Don’t like the smell of that cream? Would you prefer a different container for that shower gel? How about another ingredient for that cake? By sharing your opinion you help improve the products and you can also express what you would like to see on supermarket shelves. 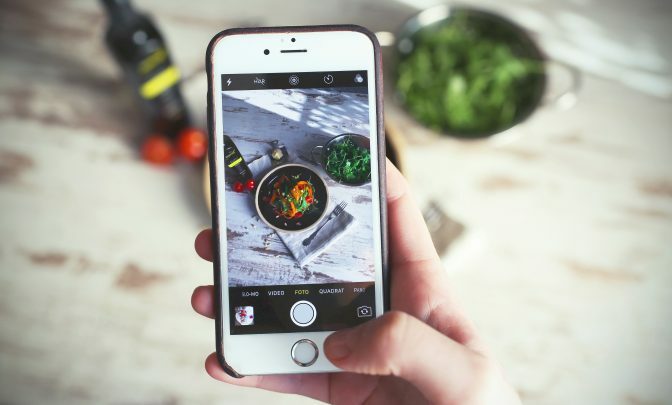 📸 In other Special Activities, we might ask you to take a photo of your lunch or dinner for a study on the eating habits and lifestyles of the place where you live. Just snap a picture of your plate or sandwich, and upload it to our website as soon as you can and we’ll thank you with extra Shells. 👾 Do you love video games? Then you would be the perfect candidate for testing new games before they are launched and tell us what you think of them. Fun guaranteed! 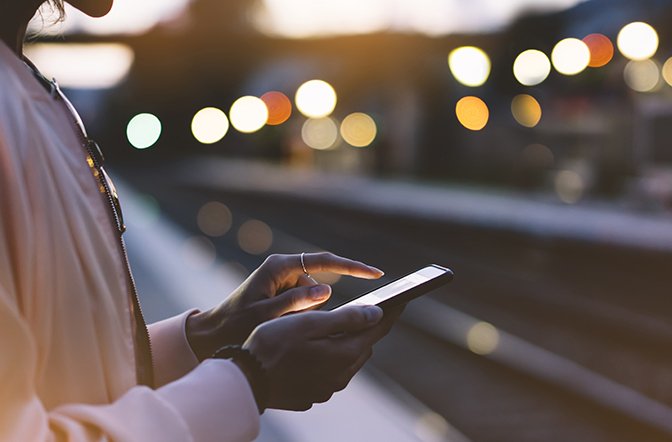 🚅 If we want to find out more about the state of the public transport network in your city, we will ask you to record a mini-video during your journey from home to work, for example. In this way, like a real reporter, you can speak out about lines of trains or buses that a repeatedly delayed for example. Do you want to witness a Special Activity? Many of our members ask us to be invited to these special projects. However, like with our surveys, we can only invite certain members to the Special Activities, always according to their profile and the topic of the study. Say, our client wants to learn more about products for children and we know that you have little ones at home, you might get an invitation. We can’t guarantee that you will be invited to all our current projects, but don’t worry, we are carrying out many different Special Activities throughout the year. Normally you will see the invitation after the end of a survey. 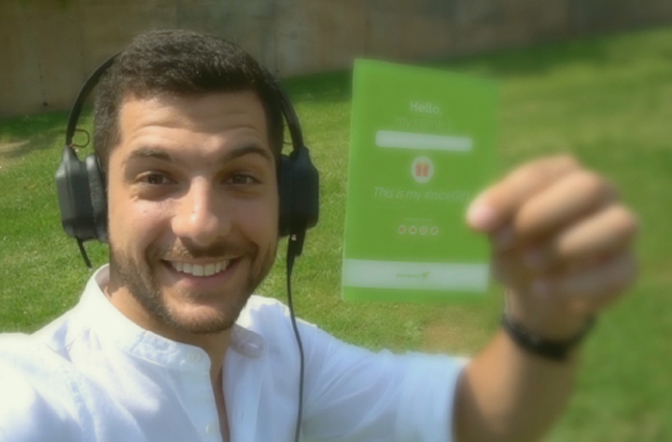 And if you accept this invitation we will send you a welcome email with all the details and requirements to participate in the Special Activity. Have your ever participated in a Special Activity? Tell us about your experience in the comments! What do you think is the best way of giving your opinion online? I have participated in focus groups in my State, CT., but not for N’quest. I think I would enjoy them. I would love to participate in some special activities!